Running restaurants in Waco was a family affair for the Cupps. 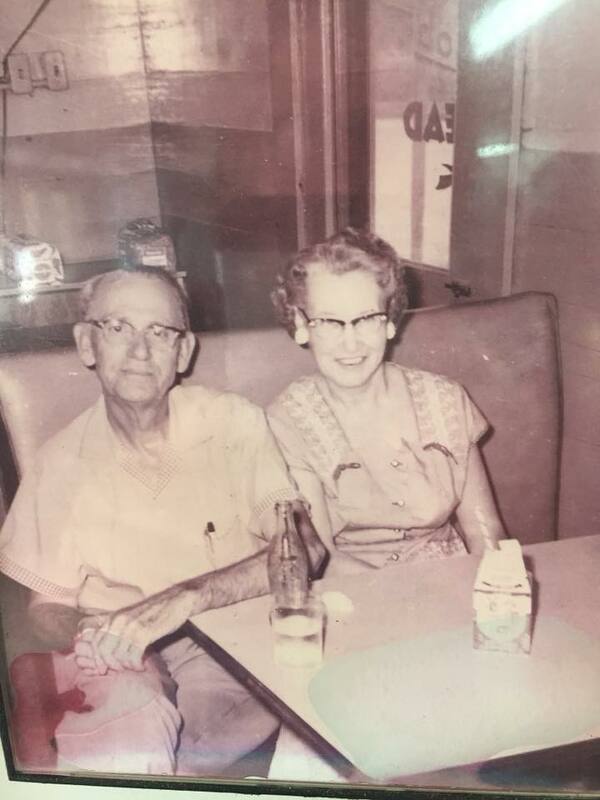 While Charlie and Bessie Cupp owned and operated Cupp’s Drive-Inn, Mr. Cupp’s nephew, Thomas Cupp, ran two restaurants of his own. Cupp’s Café, located at 2525 North Eighteenth Street, was a diner and drive-in during the forties and early fifties. In 1955, Thomas Cupp opened Big Joy Drive-In, located at 3118 North Nineteenth Street. The menu featured three sizes of hamburgers; chicken, fish and steak finger baskets; corn dogs; hot dogs; sandwiches; and malts and shakes. As a self-service restaurant, customers ordered at the front and were assigned numbers that were called when their meal was ready. Customers could also call in orders to-go over the phone.